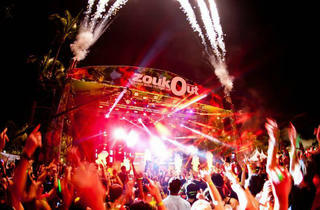 Hands up if you’re glad this year won’t be the last for ZoukOut! This year's line-up is looking to be rocking good. 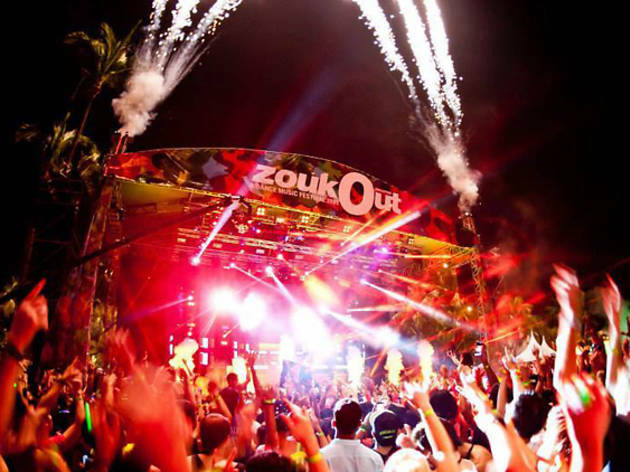 At the all-night beach rager on day one are UK trio Above & Beyond, Dutch up-and-comer Dannic, German DJ/producer Loco Dice, Magda, Dutch breakout star Nicky Romero, Richie Hawtin, trance duo W&W, and crazy party man Steve Aoki. Party on the next day with greats like Damian Lazarus, Dubfire, UK music-maker Mano Le Tough (making his debut here), Martin Garrix, Maya Jane Coles, Russian triple threat Nina Kraviz, Showtek Music, Skrillex, and Steve Angello who now runs solo after parting ways from Swedish House Mafia.